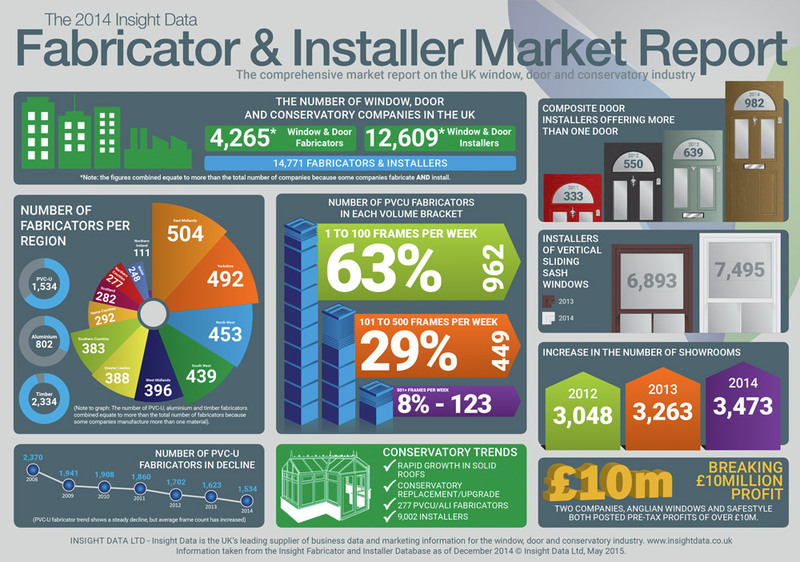 View Insight Data’s infographics – click on the images below to view them full size or download the PDF. An overview of Insight’s full Market Report infographic. 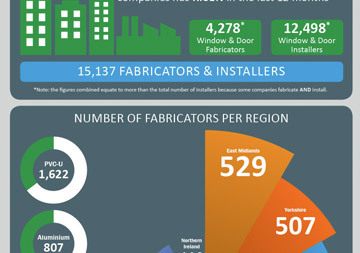 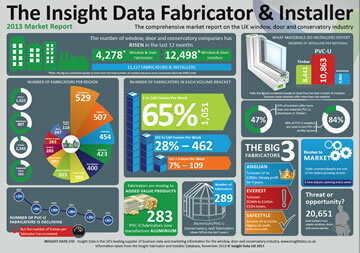 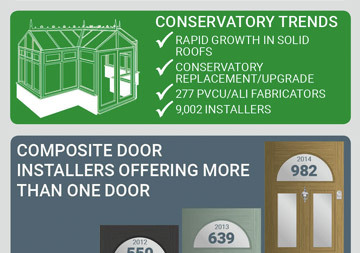 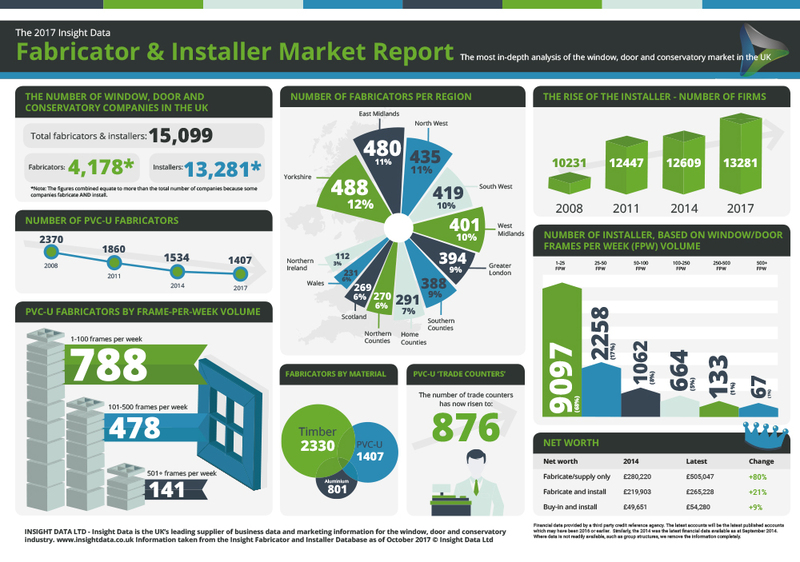 An infographic of Insight’s full Window Industry Report. 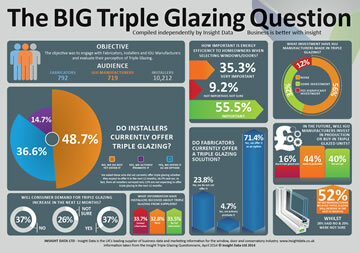 Insight Data evaluates the perception of triple glazing. 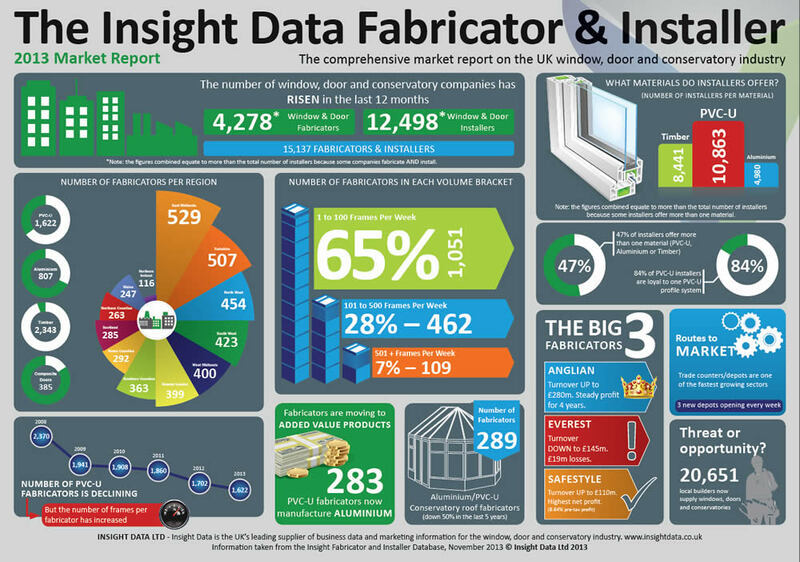 Results of the comprehensive Window Industry Report. See how 2013 fared for the glazing industry.